Unmechanical UNMECHANICAL BEGINS! We celebrate 100 000 sold copies with free versions of the game on PC, iOS and more!!! 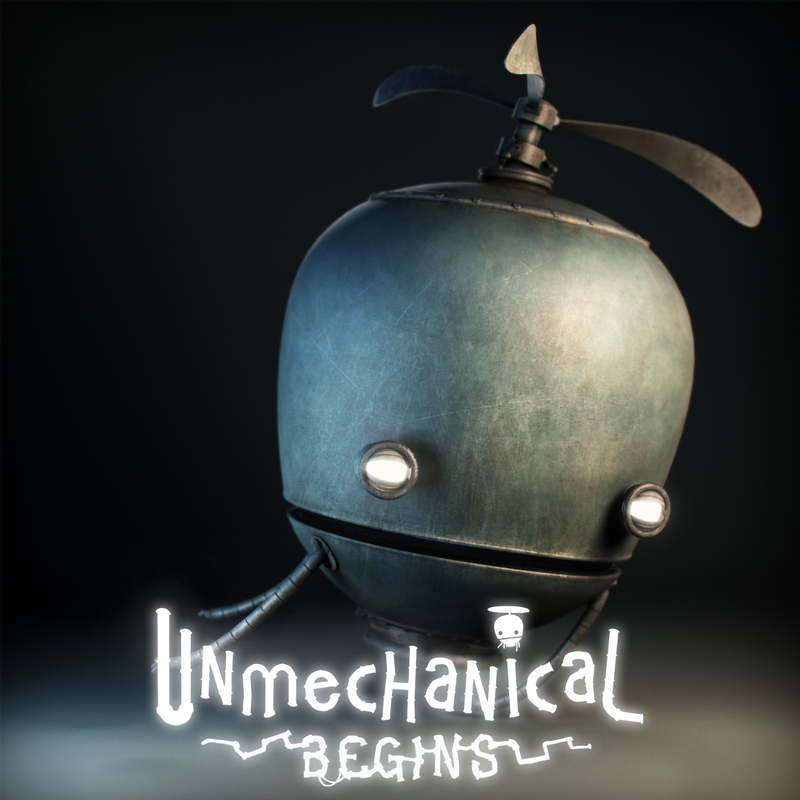 UNMECHANICAL BEGINS! We celebrate 100 000 sold copies with free versions of the game on PC, iOS and more!!! We are very proud to announce that Unmechanical has sold over 100 000 copies!! To celebrate this we, today, released Unmechanical Begins on iOS! This is a version of the game divided into 4 chapters. The first chapter is free and then you can unlock the rest for 0.99 dollars each! All the best from The Unmechanical Team!